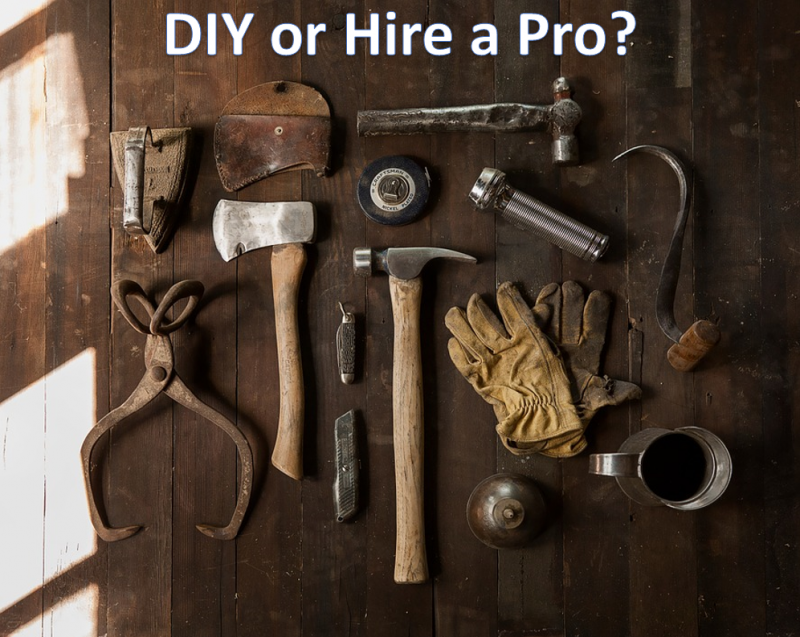 Just this past week I found myself facing a dilemma you will likely face several times during your lifetime: when something needs to be done, should you do it yourself (DIY) or hire a pro? 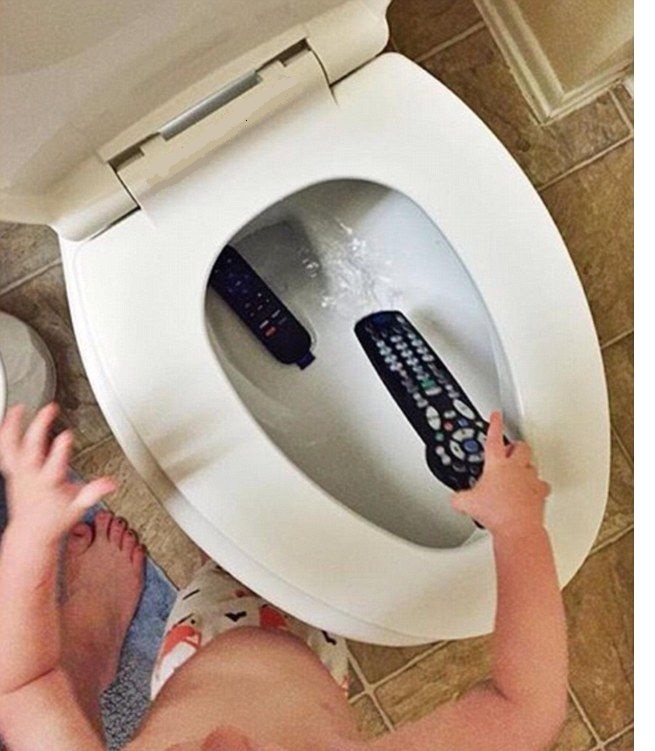 The story begins a few weeks ago when my daughter flushed a pair of scissors down the toilet. Shortly after, the toilet started getting clogged. At first we were able to unclog the toilet with a good ole plunger, but the clogging would occur again every time any solids were flushed down. After a lot of research some Google searches, I learned that the scissors were likely stuck in the toilet’s trap. Try to pull the scissors back using an toilet auger or some other device. The only downside with this solution is to push the scissors further down into the house pipes, turning it all into a bigger problem. Average cost of having it solved by a pro: $110. 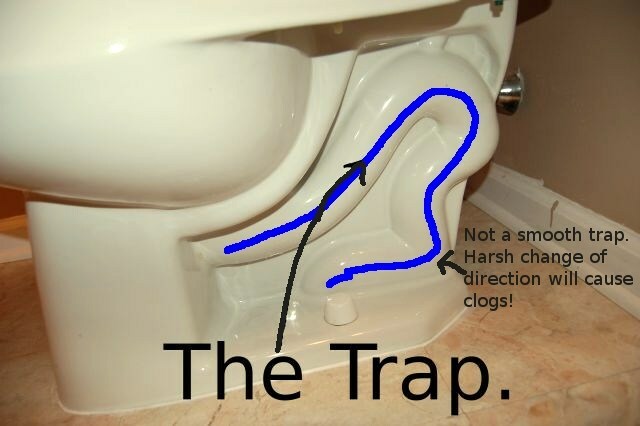 If method #1 failed, the toilet would need to be removed to try to get to the scissors from the bottom, or to try pushing them from the top without worrying about sending them into the main pipes. Based on my research, this was the most likely scenario. Average cost of having a pro do this: $220. If the scissors were still stuck after trying all of the above, we would need a new toilet all together. I was quoted around $400 to have this done (cost of toilet included). With this information at hand, the very next question to ask yourself is: can I do this myself? In other words, is it a pretty dangerous job to do? Does it require skills/expertise way outside of what I can do? After watching the video, I decided that I could remove the toilet and put it back on myself if I wanted to. Nothing too risky or complicated. The question now becomes: is it worth your time? The point of this exercise is to get an estimate of how much you make in terms of an hourly wage. This will help you answer whether or not a project is worth your time or not. Let’s say you make $60,000 per year. If you work 40 hours each week for 50 weeks during the year, then you work a total of 2,000 hours per year. This results in an hourly rate of $30 per hour (60,000 / 2,000). If you want to go one step further and consider taxes, you get to a net hourly rate of $24 (assuming a tax rate of 20%). Armed with this information you can then estimate how long it will take you to complete a project. This is what I estimated for all three options. 1. “Fish” scissors using an toilet auger or some other device – Estimated time to complete (ETC) = 30 minutes. Saving $110 in 30 minutes translates into an hourly rate of $220! This is way more than I make per hour, so I had to give option #1 a try. Well… I did, and the scissors were still stuck in the toilet! 2. Remove toilet and get scissors from underneath – I had no idea how long this would take so I approached the problem backwards. At an hourly rate of about $25, how long will it take me before I start working at low rate where it is NOT worth my time? Doing some easy algebra the answer is 8.8 hours (plumbers quote of $220 / your hourly rate of $25). I knew my chances of finishing before 8.8 hours were reasonably good so I went ahead and removed the toilet. Things went pretty much as in the video, except much slower and clumsier. After all it was the first time I was doing anything like this, and the lady on the video is a pro. I could see the scissors from the bottom of the toilet but they were hard to actually reach and pull. After much trial and error and a trip to the hardware store, the scissors were out and everything back in place. The whole process ended up taking 4 hours so my hourly rate was $55 (220 / 4). If you want to take into account the 30 minutes I spent on step #1 plus 30 minutes spent searching videos and articles, the net hourly rate is $44 (220 / 5). Again, this is more than I make per hour so I feel good with my decision to do this job myself. Financial return on investment (ROI) is certainly not the only factor to consider. We already mentioned safety and expertise above, and those considerations should come first. I’m certainly not going to do something like rewiring my own house all by myself. Too dangerous and way outside of my ability. However, be honest with yourself here. While safety is definitely important, it is also easy to throw your hands in the air and deem a job too dangerous or too hard just to get out of doing it. Time availability: if you are a single parent of 3 kids and work 60 hours a week, you probably are not going to have the time and bandwidth required for long DIY jobs, even if the potential gains are $500/hour. And that is OK, you have to take care of your children, job, and whatever else that is important to you. There are certainly cases where hiring a pro is the only option due to time constraints. However, I would again encourage you to be honest with yourself here. It is easy to say you are too busy and rush to call the pro. But how many hours do we all lose in front of the TV or mindlessly browsing social media? Gaining skills: every time you fix a problem yourself instead of just hiring a pro, you gain new skills. Over your life time, those skills add up and make you more useful, more confident, and a more well rounded human being. My 20-year old self would have been terrified of doing something like removing and reinstalling a toilet. Luckily over the years, I have pushed myself to tackle smaller jobs. The skills and confidence I gained through those smaller jobs helped me have the courage to do this one. Just like doing this one will help me do something more complicated in the future. This is why I lean towards DIY even when the hourly rate is a close call. I don’t consider myself to be handy. If you are someone who is actually good at fixing stuff or building things, you probably chuckled reading the paragraph above. Your current level of skill is irrelevant, the point is that you can always learn and get better, no matter where you are starting from. YouTube videos are also REALLY helpful. I’m not sure I could have done many of the DIY projects I have done without the help of the world wide web. Did I missed an important consideration? What DIY jobs are you most proud of? Let us know in the comments!